I want a word (two really) synonymous with Llewellin setters, side-by-side shotguns and bobwhite quail. If you don't already know the answer, pick up a copy of My Health Is Better in November, and after you read the title story, you just might feel better, too. Still don't know? The answer, of course, is Havilah Babcock: Ph.D., professor of English, hunter of birds, angler of bream, beekeeper, golf coach, vegetable gardener and after-dinner speaker. 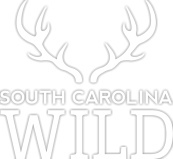 However, it was Babcock's penchant for words and how to use them effectively that made him nationally famous for writing witty and informative tales about hunting and fishing in South Carolina's storied Lowcountry. 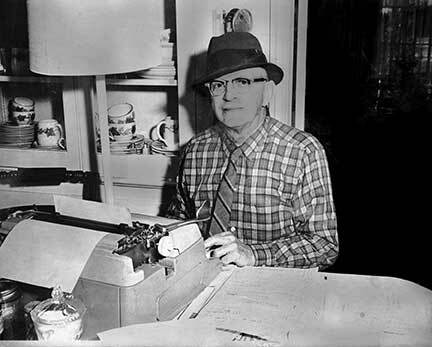 It's been fifty years since his death in December 1964, and most folks today only know Babcock through the stories he wrote about the pastimes many South Carolinians still are passionate about. Although much has been written about him, most of it only reiterates a handful of anecdotes that Babcock himself offered through his essays. In search of a story that would shed some new light on the life of this beloved writer and teacher, but hesitant to rewrite tales that others have already told much better, I turned to the one person who knew Babcock from a different perspective, his "little granddaughter" to whom he dedicated his second book, Tales of Quails 'n Such. Barbara Babcock Weston still lives in Columbia, less than a mile from her grandfather's "farm" on Devine Street where he grew huge tomatoes, sweet corn and beans, as much for his own enjoyment as for complimenting family meals. "He nor my grandmother cooked, but they had a fabulous garden," said Weston. 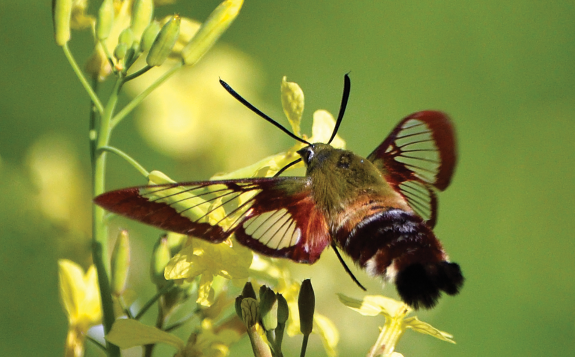 "It was almost as though a line were drawn down the middle of the yard. Nanny had her side for flowers and Papa had his side for vegetables." Weston was obviously very close to both her grandparents, but it was her "Papa" who took her to school every morning and picked her up in the afternoons, she says. And occasionally he took her to his own classroom in Davis College at the University of South Carolina where he taught his popular class, English 129. It was there that he first used the phrase, "I want a word," to begin his class and subsequently used it as the title for the workbook he taught from. Weston remembers being embarrassed when he would insist that she sing for the class, but she thought it was funny when Babcock would send the student with the lowest score on the daily quiz across campus to fetch the professor a chocolate milkshake. Aside from antics like those, Babcock was always a gentleman, Weston remembers. "He loved people and he loved to be outdoors," she said, adding that "he did many things well, not just teaching and bird hunting." Babcock even coached the University's golf team during the early 1940s and continued to play the game regularly throughout his life. "Although Papa never taught me in school," Weston said, "he always encouraged me in everything I did. No wonder he was so popular with his students. But that was a different time; there was a different mindset back then." Weston is right, the early part of the 20th century, when Babcock hunted and wrote those wonderful sporting essays, was a very different time and many may even refer to that era as the "Golden Age." In many ways it was, especially if you are remembering the abundance of small game and that hunting, specifically bird hunting, was as much a social activity as it was a field sport. Sporting literature came into its own as a genre then too, thanks not only to Babcock but also to other writers such as Nash Buckingham and Archibald Rutledge. The camaraderie of the hunt was the secret ingredient that made Babcock's essays so appealing. The reader could actually picture him or herself in the field watching the dogs on point near an overgrown fence row. 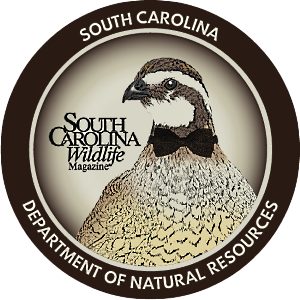 Today, quail numbers have declined sharply, and many hunters have turned to deer or turkey as their primary game of interest — often more solitary pursuits than the bird hunts of Babcock's day. A deer stand or turkey blind where hunters are required to be still and quiet for hours just doesn't seem to provide the same fodder for stories as Babcock's "jaunts afoot" with a hunting companion and a brace of good bird dogs, nor is it as inviting for youngsters who want to run and explore the outdoors. One wonders if this might be one reason why fewer youth are growing up in hunting traditions today, an unfortunate trend that correlates into fewer dollars for wildlife conservation. Babcock did his best to encourage not only his little granddaughter but also other young people, whether they attended his classes or read his books, to enjoy the outdoors as much as he did, and that it is essential to take care of the resources that provide us with so much pleasure. It is also important to pass that heritage on to the next generation through shared experiences and even through stories such as the essays he penned late at night as a remedy for his constant insomnia. "If you read his books, then you really do know my grandfather," Weston said. "He was as generous and even as funny in person as the characters he wrote about. 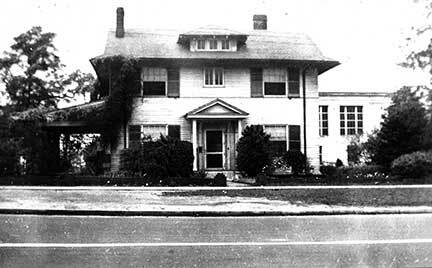 I still drive down Devine Street past the address where he and my grandmother lived and just wish they were there." 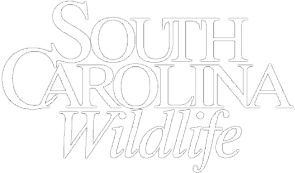 Joey Frazier is managing editor of South Carolina Wildlife magazine.